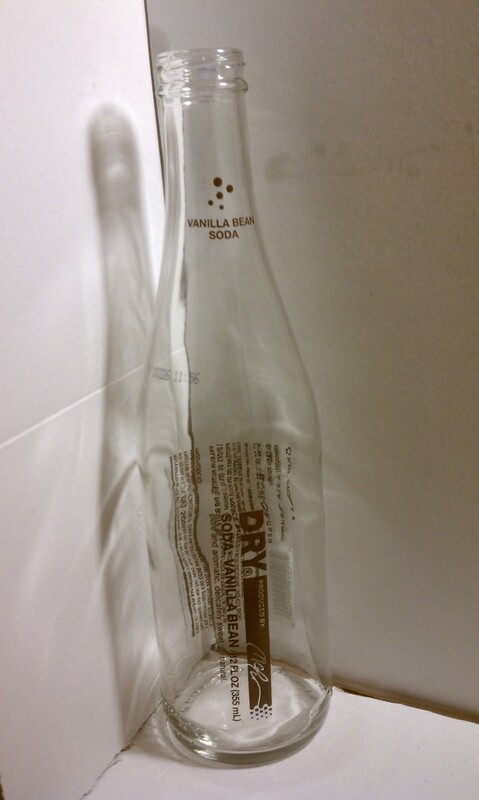 Today I review DRY Soda Vanilla Bean a beverage from the state of Washington. Seattle to be exact. The company has sent me two of each of their flavors to sample and review. I first found out about this company during a airing of “Unwrapped” on Food Network and was very happy to receive samples of all their flavors a few days ago. This is one of those beverages I would call a craft beverage. Brewed on a small scale with natural ingredients and very unique flavors. The DRY team seems to really care about every bottle they sell. They even have a tasting room as a beer or wine company would have so you can talk about the product and sample all seven flavors of their higher-quality soda with only 60 calories and 16 grams of sugar. Upon opening the bottle I dug in with my nose to find that floral, earth vanilla smell. The smell was light on the back end and I found that it did have a true vanilla bean aroma. Knocking the glass bottle back for a first swig a lightly sweet rush of carbonation and vanilla rushed to the back of my throat. It was very low in acid and delicate on the palate. I had some fresh fruit I knew went well with vanilla to pair with, pears and peaches. While it did slightly boost the delicate flavor I wanted just a bit more. Still a beverage I enjoyed because its different, real, and most importantly less sweet than most. Yes every once and a while. It is a sweet I would pair more with desserts, fruit, ice cream, rich custards and chocolate. On the savory side I would have it with white fish, scallops, lobster, roast chicken. I would love to see a possible reformulation of this drink with a bit of real vanilla bean or vanilla paste added right at the end of brewing to punch up this flavor over the longevity of enjoying this beverage. That is one thing I love to see in vanilla products are those speckles of the rich bean.